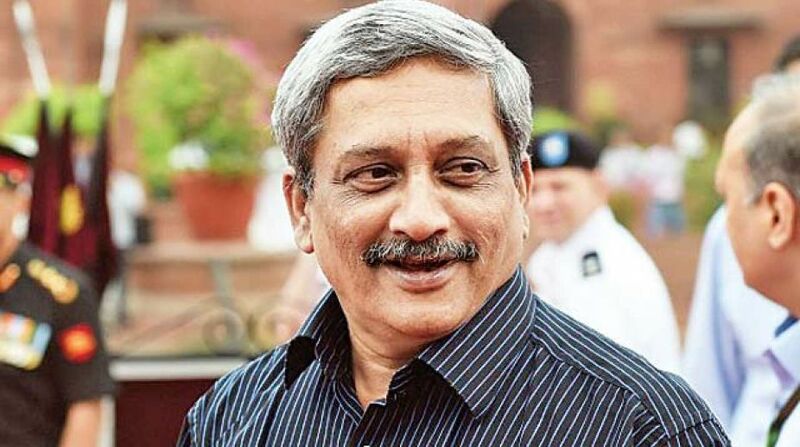 Goa Chief Minister Manohar Parrikar, who was being treated in a US hospital for advanced pancreatic cancer since more than three months now, returned to India on Thursday afternoon and is expected to arrive in Goa later this evening, a BJP leader said. 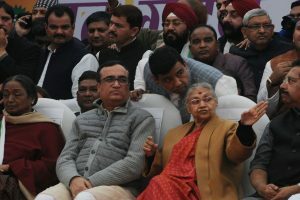 Parrikar, accompanied by members of his family, a medical team and officials of the Chief Minister’s Office, flew from US to Mumbai, from where he will be taking a connecting flight to Goa, a party official said. Additional police personnel have been deployed at Dabolim International Airport ahead of the Chief Minister’s return. Parrikar is expected to chair a meeting of the state’s council of ministers on Friday.